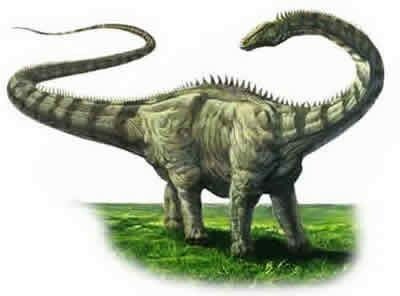 Read our interesting Diplodocus facts for kids. 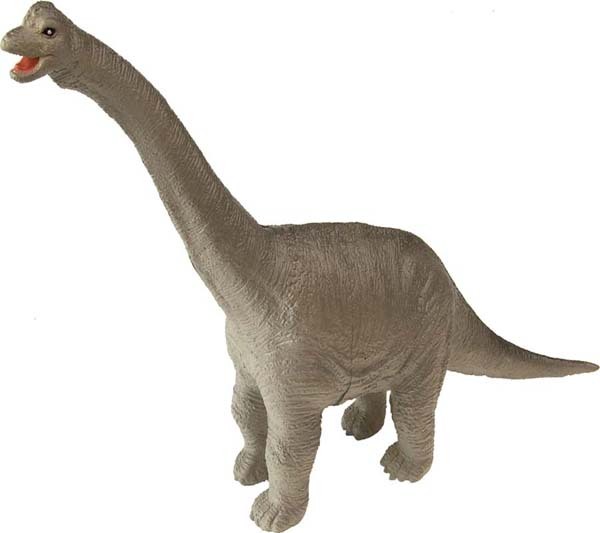 Diplodocus is very popular because we even know it from various documentaries, movies and cartoon. All Scientists around the world would have been study it in detail, because Diplodocus’ fossils were spread worldwide.The Diplodocus name comes from Greek words means “double beam”. This name refers to strangely bones in the Diplodocus tail. It’s very easy to learn and study by the scientists. Diplodocus is well known as the longest dinosaur ever. This dinosaur have 35 meter (115 feet) in length with around 10-15 tons in weight. 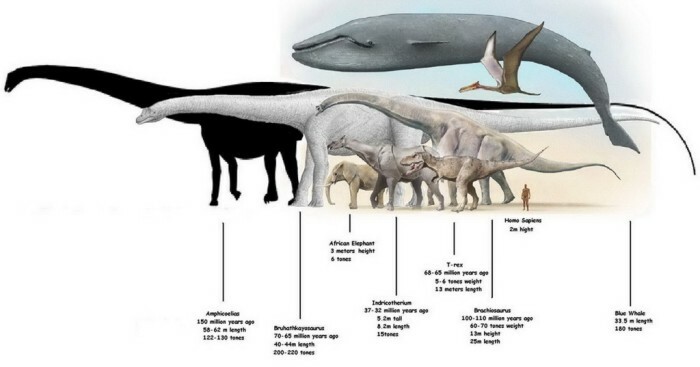 Diplodocus might be the most longest neck and tail. Its neck was scaffolded on about 15 elongated vertebrae, while its tail is about 80 vertebrae. The long tail was used to balanced its long neck. The tail also used as weapon to defend their self from predator. Diplodocus had five-toed feet, similar to that of an elephant’s. It had a thumb claw on one toe on each food. This claw is very useful to defense their self.This giant dinosaurs had few predators. Other predators were intimidated by its size. Their main enemy are Allosaurus and Ceratosaurus. The Diplodocus was found in 1877 by Earl Douglass and Samuel W. Williston in Canon City, Colo. Some scientists also found Diplodocus fossils in the Wyoming, Montana, Utah and Colorado.